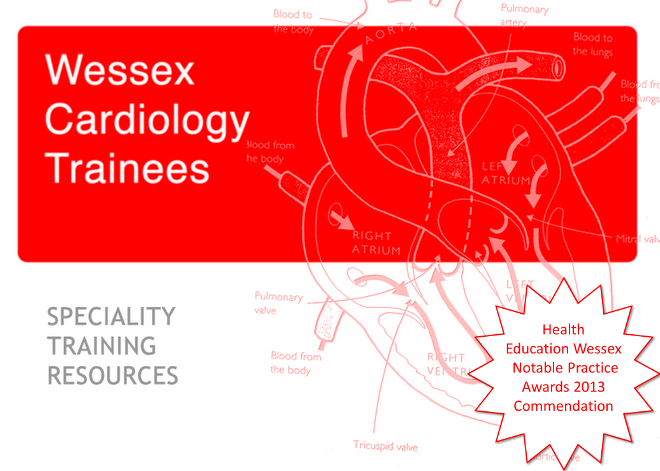 The British Heart Valve Society's annual Core Knowledge in Heart Valve disease and Annual Conference are on the 20 & 21st of September respectively. Having been on the Core Knowledge Course I can highly recommend it, it is an excellent day covering this key area. They have also arranged a highly distinguished faculty. The Annual conference this year focuses on Decision Making in Aortic Valve disease and looks like it should be a really useful day guiding us through real-life scenarios and how decisions are made.